With the World Cup about to start there has never been a better time for a film to to demonstrate the power of soccer to help transcend racial divides. After the 7.20pm showing Steven Cohen of World Football Daily will be hosting a Q&A with the director of the movie Christopher Browne. AFTER THE CUP: SONS OF SAKHNIN UNITED is the exciting new film that SI gives 4 stars out 4, and Scoop Jackson from ESPN says is “90 minutes of how powerful sports films can be”. The film follows Bnei Sakhnin, an underfunded team from a small Arab town in Israel that unexpectedly wins the Israeli Cup, in the season after their historic cup win. With Arab, Jewish, and foreign players on a team owned by an Arab and coached by Jew, the team finds that not only are they facing impossible expectations on the field, but they’ve become a symbol of co-existence off the field as well. They must face all these challenges and more, as they struggle to remain in the Premiere League and avoid relegation. This amazing movie is also open in New York at Cinema Village. 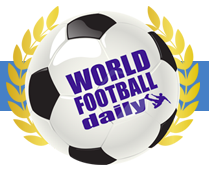 With world cup fever hotting up who better to get World Cup news and gossip than from than Steven Cohen and Kenny Hassan, at World Football Daily. Each week you can listen to the update LIVE 90 minutes update on World Football Daily. World Football Daily are also featured on Anglotopia and The Brits. 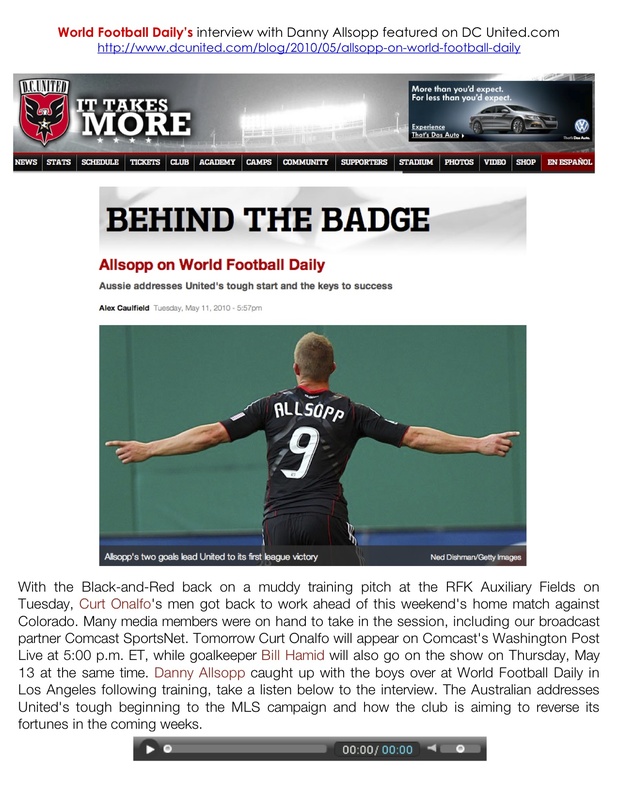 World Football Daily in the News! 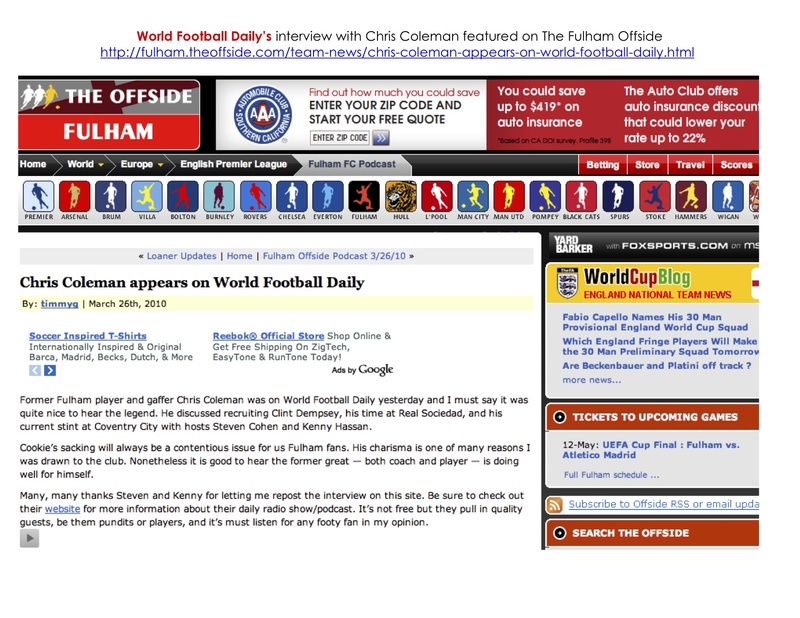 London Flair PR welcomes our newest client ‘World Football Daily’. World Football Daily is the only daily English language show exclusively dedicated to football anywhere in the world and is courted by players, managers, general managers and media personalities from the UK and USA, Italy, Spain, Germany, Africa and South America. World Football Daily employs the very best journalists to help make the show the most thorough football experience covering football anywhere in the world. This is reflected in the numbers that the show routinely puts up in countries like Australia, Brazil, India, New Zealand, Canada, Germany and many of the big football nations throughout the world. World Football Daily reached football fans worldwide that are looking for a deeper and more personal football experience on a daily basis. The show covers all on-field topics from the world’s major football leagues while finely balancing the 24/7 soap opera that is the world game as well as the business side of the game. This subscription based show has already broken new territory on delivering the finest broadcasted football product. Tanya was recently interviewed by ‘Anglotopia‘, the magazine created for Anglophiles!